Created by a group of mothers with medically challenged children, the Mighty shares real stories by real people facing real challenges. A safe platform for our community to tell their stories, connect with others and raise support for the causes they believe in. Plant-based meal replacement shakes made from the goodness nature provides. Free of the top 8 allergens and certified organic. Simply, all things good! Run 100% by exceptional parent volunteers who combine their personal experience and professional knowledge. This website is dedicated to providing pragmatic information for parents and caregivers on handling every aspect of tube feeding and navigating day-to-day life with a child who is tube-fed. 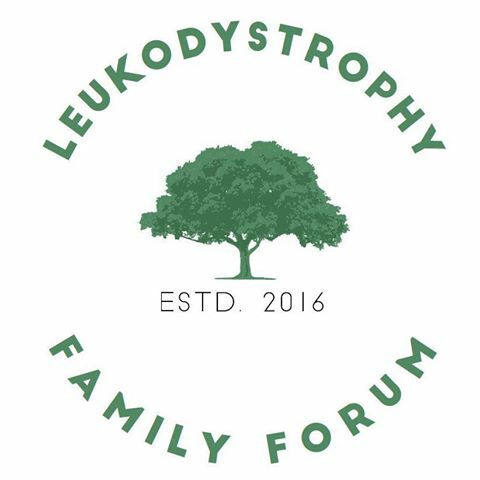 Online community for families to receive leukodystrophy-specific support and guidance to get the best care for their loved one. A global consortium of scientists, patient advocates, physicians, and families committed to improving the lives of individuals affected by white matter disorders. A destination created by families, for families, to support and strengthen them as they care for very sick children. Here you will find wisdom from fellow parents who understand, as well as resources developed by experts to help you cope and get through each moment.